Web design in Cardiff is part of our core business and we provide a different approach for every customer. We manage their development based on current trends and technologies.We only use the latest versions of software, whether its a CMS such as WordPress or a markup language. The CCRW will enjoy the latest in development techniques that will hopefully keep their presence from going obsolete too quickly. The site will switch from one of a static site nature to a dynamic site. This means that feeds from Facebook, twitter as as a live diary and booking status for the facilities at CCRW. In Wales web design focuses mostly on profitable businesses and funded government organisations. Brayve are bringing with them a new approach to affordable web development for those that need it the most. We are able to provide the customer with the best tools and services for their project. Sometimes we opt to design the site in HTML or alternatively use one of several CMS platforms. Since most searches are now done on mobile devices, Brayve will implement a design that is fully Mobile responsive. This will still allow for the nature of the centre to come through in the design. Rural Wales has a pot luck provision for internet access and where there is no mobile nor standard phone line accessibility, satellite provision is made. For this reason, the website needs to be light and have the capacity to load quickly. Usually loading speed becomes a consideration with SEO, but in this case it has to do with the threadbare network connection. Bearing this in mind, the CCRW will have a modern responsive design. This will make it accessible even where internet connection is sparse. Additionally the team will manage the non profit applications to organisations such as Google and Microsoft. The Google grant will enable digital campaigns that raise awareness of the work that the CCRW does. This supports fund raising where necessary. The team at Brayve have several years of experience in servicing Non Profits. We enable them to pay for their digital services through efficient campaigning at little or no cost to the organisation. For other non profits and charities in Wales web design projects are possibly the next step to visibility. Diversifying their methods of outreach using digital is often a new step. Because the team at Brayve have experience in this area, we expect we’ll be bringing a breath of fresh air to those charities needing our help. 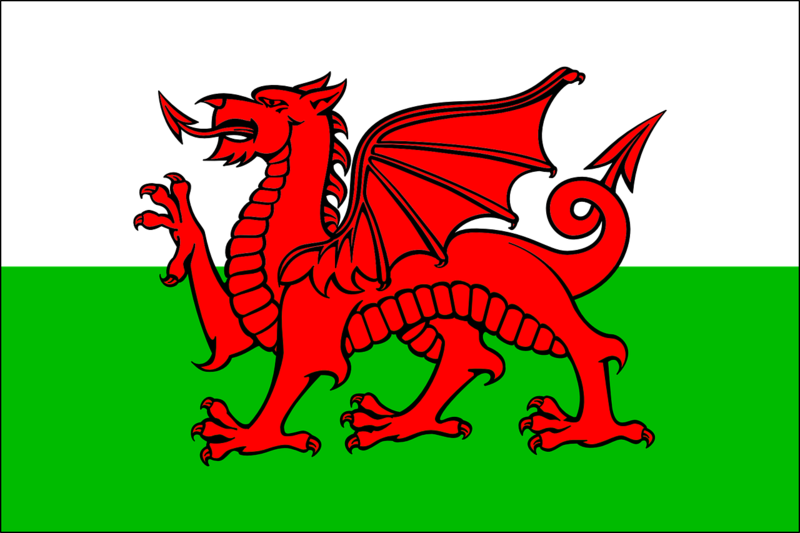 The people in Wales have a strong national identity. You only need to have a look at the support for their Rugby Team to establish that. The new CCRW website will be fully bilingual. providing the opportunity for those that prefer to speak their national language. This will also reinforce the cultural identity of the community in which the centre is embedded. Multilingual websites remove barriers to communication and encourage engagement. In Wales web design projects should always have this option on the table. Apart from being multilingual in respect of navigation, the site will also enjoy Welsh web copy, news and updates. If You have any questions or would like to speak to someone about developing a Welsh language website please contact out team on our contact page.